The MCCC GovConNet Procurement Conference Expo is a great venue for business development and commerce! 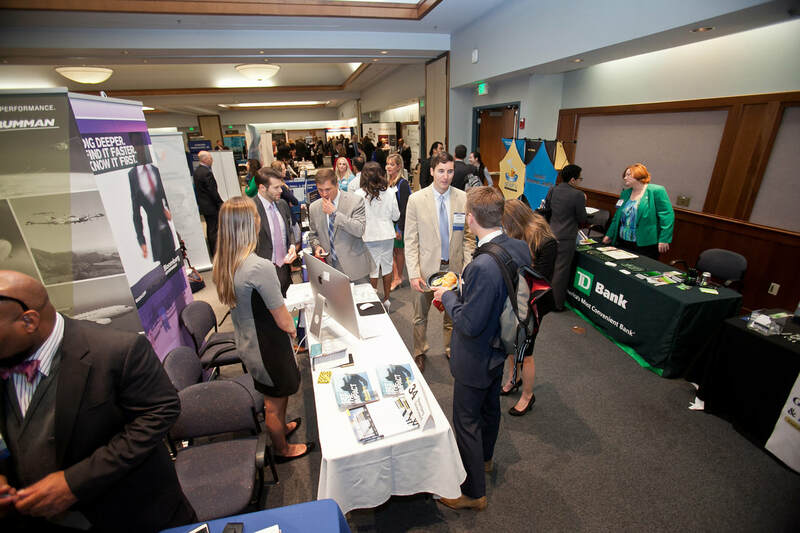 Booths are hosted by Federal, State, and Local government, MCCC Board of Directors Strategic Partners, the GovConNet Council, businesses, and non-profit organizations. 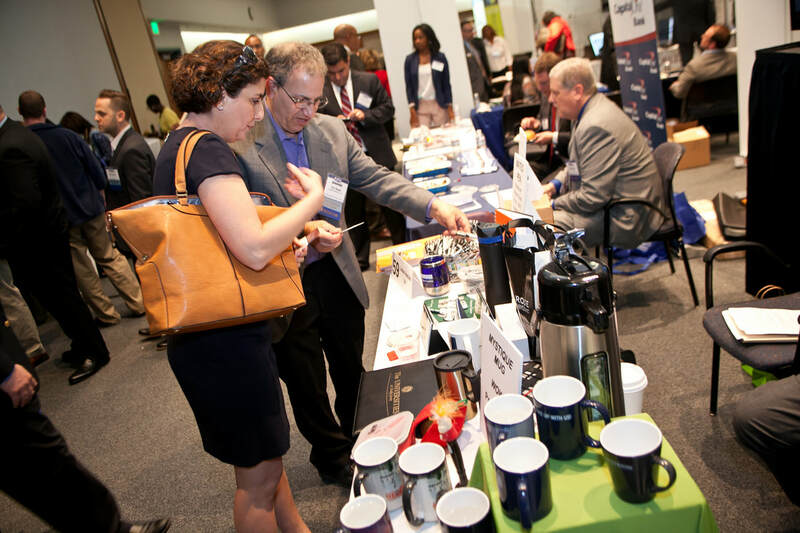 the Conference created a great opportunity for networking and establishing a better understanding of the business opportunities presented by both government agencies and prime contractors.